FeastHome – Did you know every family in the world has a kitchen? Well these are ranging from the most traditional types to the present trends of 2018 and those yet to come. Every building coming up for both commercial and individual purposes must have a slot for this room. We know very well, here very essential home activities take place. Who can manage a week without going to the kitchen? Even without preparing a meal from your place, you must have joined an eatery that is a public kitchen. Well, if you are sticking to the old simple kitchens designed before, you could be luckier. You had better believe so too. This is so because the current kitchens designs are in a way chaotic. They are completely different from what was before. Sometimes you will have to consult to understand it better. Simplicity remains key to every homeowner. You could be thinking of doing some upgrade or getting something classy and of the latest trend. This could not be a good idea though you could adjust. The colors used in home talks much about the homeowner even before he talks to you. The dark colors have been used very much and it still has an upper hand of continuity in use. 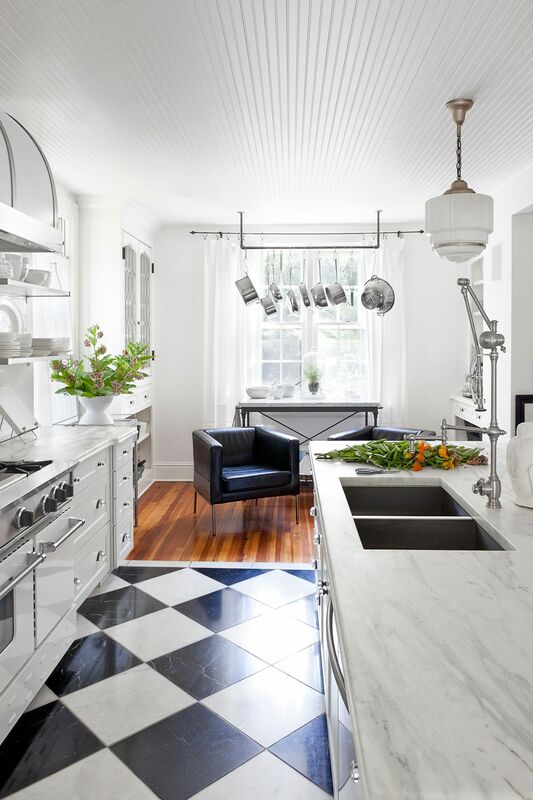 In the kitchen lighter or darker colors are used together to give both attractive and entertaining contrast. Most used colors today are red, orange, turquoise, blue, white, black, green and cream, however, you can expect black and white too. 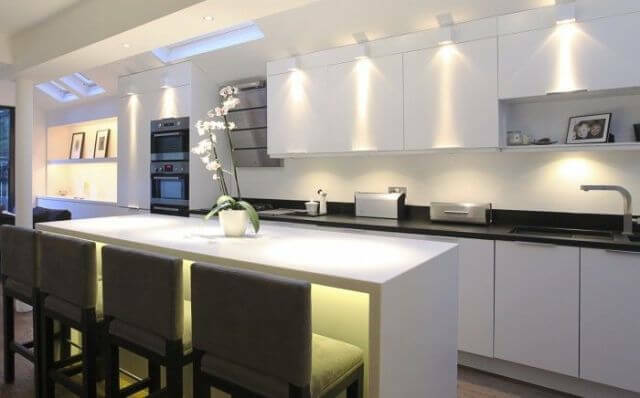 Any good kitchen or room design should have source of light in a pattern. For example, lining the lights has been very common in where islands are. All the light should reach whole working surface. Modern buildings is applying this very much in their recent designs. This gives some calmness and sense of leisure. Apply something new like the lights to contrast with what is existing. A combination of gold and organic textureis used together with the neutral colors. The application of these mixtureare expected to go higher than the past years. This adds warmth to the environment. The design intended for the kitchen is quality. Before lockable cabinets were in all kitchen, the technology advancement is turning this around and soon open shelving will be dominant in the home. Greater attributes will be intentioned to the fact that everyone being able to use his or her own accessories and available food items on the display. One will be able to introduce open shelves on the wall to increase more storage space. Though their might be introduction of ladders within the homes for ease of reach to higher shelves. The space available will enable many to set a common working place, the island. The uses for the islands are either for storage or as a dining place. You can utilize it further to accommodate a sink. As a common working surface, anyone can be set to start preparing food. More space will be available for more than one to work efficiently. Solely you will make the decision on positioning, what size and design of an Island in a room. The homeowner. This urges the designers who are looking to satisfy your need for a new to look for ways of filling your need. So be ready to hear the greater news from them. 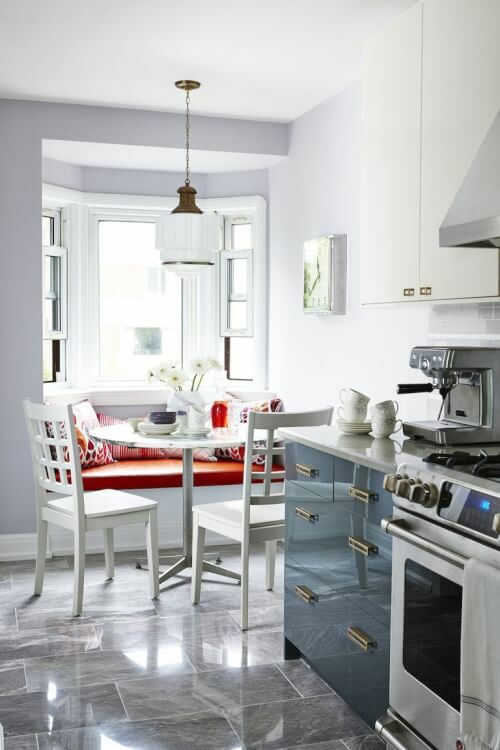 Be ready to get modern too in the center of your home, the kitchen. Do not forget the importance of color and remember to stick to something very simple. 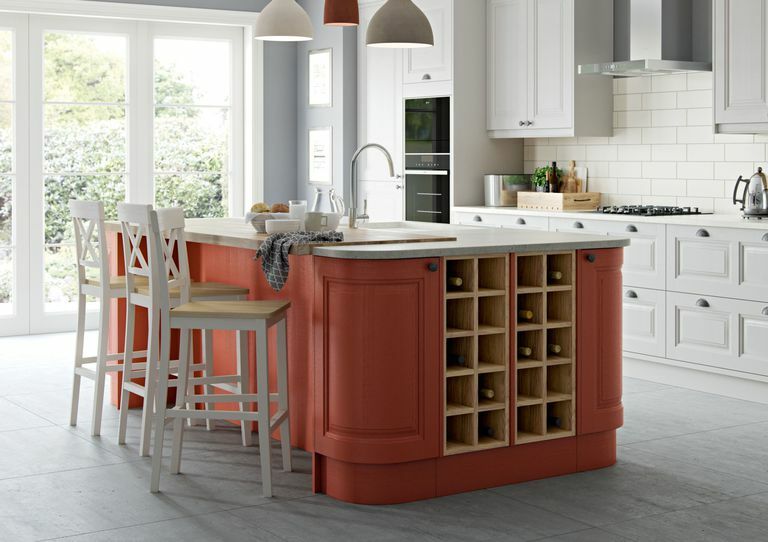 Moreover, look to brighten your kitchen up. However, you need to plan what you want early and if you will need to save go for it. The appearance of the home from outside can describe the person you are.